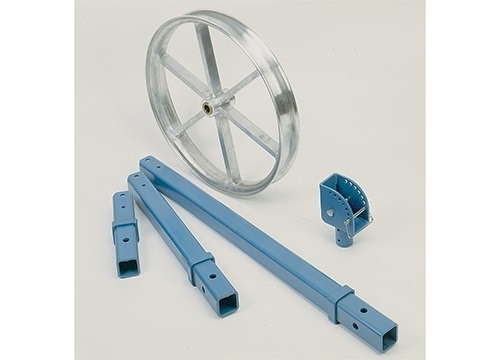 Fiber Optic Sheave Mounts are an ideal solution to mid-point cable pulling situations. 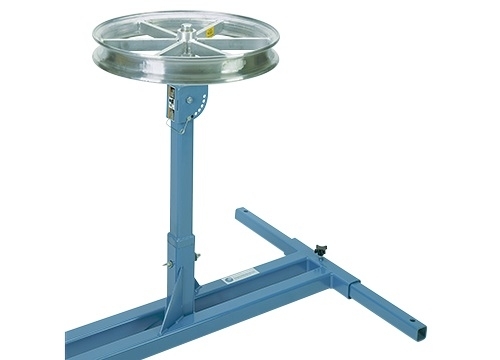 The adjustable sheave mount allows pinpoint adjustment from horizontal to vertical. 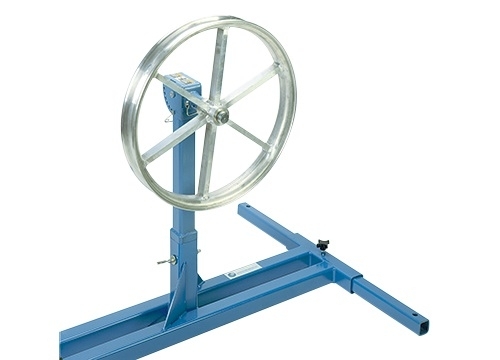 Portable components set up quickly and adjust from job to job, offering maximum versatility with minimum equipment. 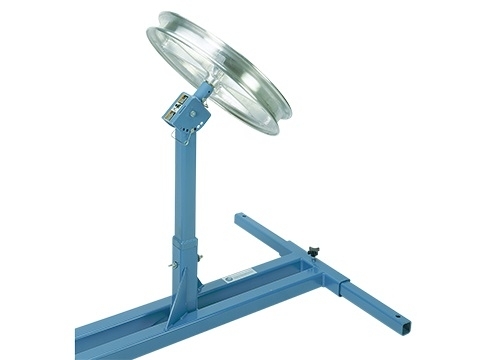 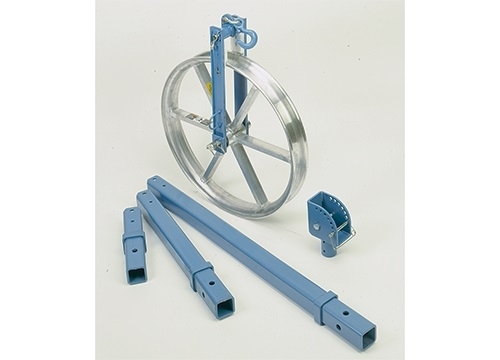 Uses a standard 21⁄2" (64 mm) square mounting post for use with FO Cable Puller Remote Mounting Stand (see page 142) or Mounting Sockets (page 144).